So you’re a soon-to-be expat? You’ve signed a contract and you’ll be living overseas, abroad, in an exotic locale rubbing shoulders with fascinating people from cultures new and unexperienced. That’s wonderful! If you know anything about Our Traveling Zoo, we think you’ve made a wonderful decision that will positively change your life. 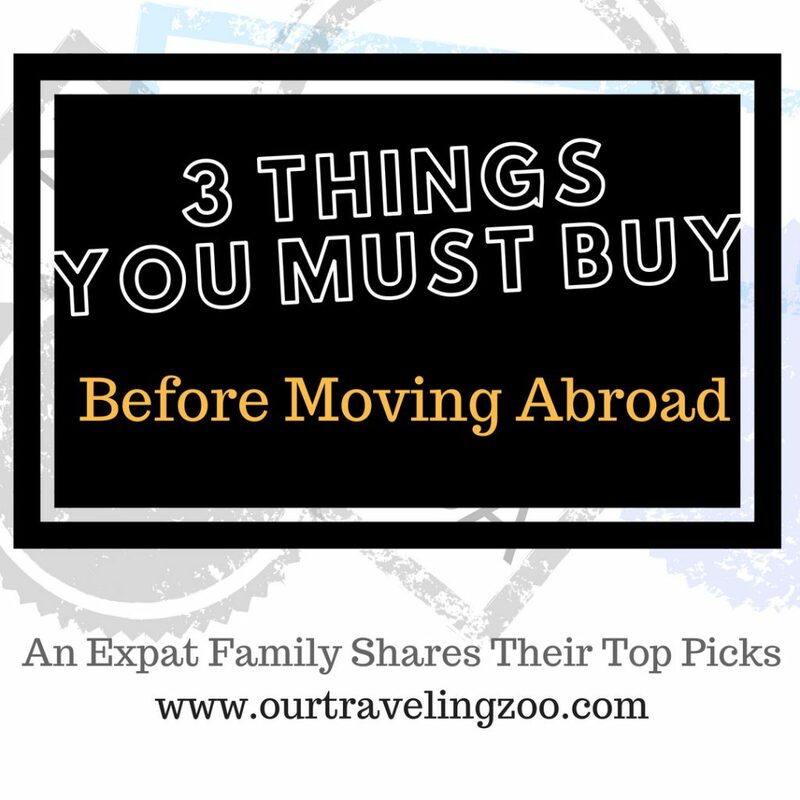 A common question we get asked is, “What do I need to bring with me when I move?” Or these variations: “What are the most important items to buy before I move overseas?” “What things should I purchase before I move abroad?” Well, we’ve narrowed it down to three things that we’d say you MUST buy before moving abroad. An unlocked smartphone. It has to be an unlocked one to work with international providers. Yes, this is expensive (especially if you buy a brand new one). No, you will absolutely not regret it. Given how many uses a smartphone has, it’s really invaluable. 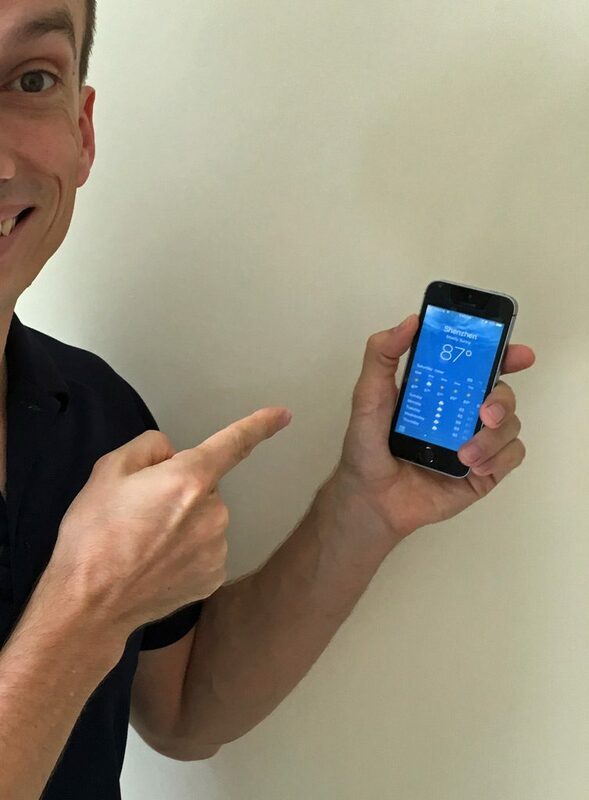 Considering that besides making it easy to have cellular service wherever you’re going, a smartphone doubles as a translator, navigator, currency converter, a camera, and pretty much anything else you can think of, we count an unlocked smartphone simply indispensable. Something else to keep in mind: It will be also prudent to check whether a particular model will be compatible with the carrier in your new destination. This website may come in helpful. These little suckers are incredibly useful while living in and exploring new lands. We went all cheap and hauled around old suitcases that lacked 360 degree swiveling wheels when we first packed it all up to move abroad, and that was a huge pain. If you’re moving overseas, save yourself the hassle and get quality luggage that rolls easily. This makes traveling far more convenient. We’ve rarely felt more excited about spending hundreds of dollars than we did when we finally got ourselves Samsonite bags. Something to keep in mind: Many airlines are becoming really stingy with both checked baggage and carry-on allowances. Do check and make sure that the bag the store calls “hand luggage” will be considered as such by your airline. Express VPN has worked well for us. Virtual Protocol Networks make it appear that you’re accessing the internet from a different location. They allow you to browse the internet anonymously or access websites that maybe unavailable in your region. VPNs are handy for helping you access sites like Netflix or other streaming TV services, as well as Skype, meaning you can stay connected to friends and family. We’ve personally used both Astrill and Express. While a subscription might seem a bit pricey, it’s worth it. 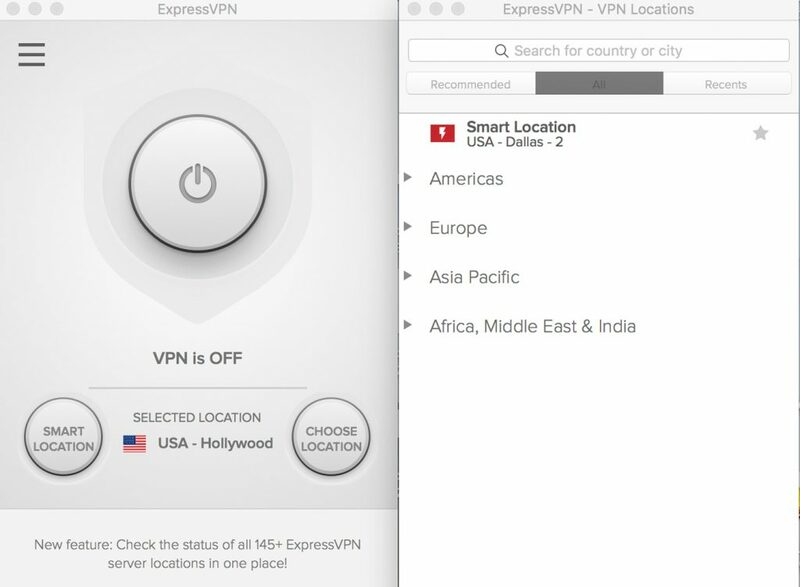 If you use the link above to buy ExpressVPN, you will get 30 days free. Something to keep in mind: Do your research and see if you will need a VPN router as well. We used a Buffalo one and were happy with it. There you have it. At first compiling a list about the top three things to buy before moving abroad seemed daunting, but in reality, this list came together quickly. Our years of living abroad actually made it very easy to narrow the options down. If you get these three items before you leave, you should be able to settle into your new home overseas easily, exploring without fear, traveling easily, and staying connected to your loved ones all the while. Hope this helps! I concur with all three, but do not share your affinity for spinner luggage. Whether it’s a vehicle or a suitcase, four wheels are two too many. 🏍🏍🏍. As an expat of many years, I can wholeheartedly agree with you about the unlocked smartphone and the high-quality spinner luggage. I always buy iPhones directly from Apple, they are unlocked and my favorite luggage brand is Rimowa. I can really recommend the luggage! I am not sure about the VPN, I guess it really depends where you are stationed and what you want to do. I have never felt the need for a VPN before, but I live in Japan. Hi Lena! We’ll have to take a look at Rimowa luggage! How is Japan? We haven’t made it there yet, but it’s on the short list. The VPN is probably only truly necessary if you’re going to live in a country which has restrictions on internet, it must be said. Since we’ve been in the UAE and China, both countries which restrict internet access, we’ve found it to be a necessity. The luggage is the best tip on this list. Good luggage is a bigger influence on your comfort traveling than most people realize. We love our carry on luggage and it has allowed up to travel light and travel cheaply. It seems to be such a simple thing people often overlook, isn’t it? What luggage do you have? A VPN will help you more than you could possibly imagine. Obviously for the security reasons, but there are times I just want my internet to look and feel like home. Hop onto the VPN and things just feel normal again. Although for me, being an Indonesian as I am, I’ve got the forth thing I need to have before moving abroad: some food seasoning to remind me a bit of home. Haven’t been to Indonesia yet but hope to visit within a year. Any suggestions? That set of spinner luggage from Samsonite looks great. The colors are interesting and the body seems sturdy too. We use Samsonite luggage too, but have never trued this version with hard surface. Doesn’t it scratch easily? Our Samsonites are all soft but we have a couple of hard shell suitcases as well and they are holding up really well, actually. They are lighter, too! Unlocked smartphone, check! Quality luggage, fully agree, but disagree on the four wheels and spinners … ever tried to negotiate gravel, cobblestone or other rough surfaces common in so many places on our globe with four spinning wheels? Has the makings for an entertaining YouTube video. 😉 We prefer two very solid and durable wheels (like those found on Eagle Creek, Thule or Briggs and Riley luggage our preferred wheeled luggage brands). VPN … absolutely!!! VPN also provides a vital security layer anytime you are attempting to access wifi in a public hotspot. Great tips!!! Thanks, Michael! We usually just tilt our bags onto two wheels if we have to negotiate rough surfaces. That said, we also usually haul carry-on sized bags when we’re out and about, so it’s not as if we have really heavy stuff bumping along. I am sure the brands you mentioned are solid–we’ll have to investigate them! Yes! I have an unlocked phone and a VPN app for these very reasons! I really need to buy some easy to carry luggage for smaller trips – a backpack is not necessary for short city breaks , and yet I always lug my backpack around. Great, Lauren! Yeah, good luggage is helpful. I never thought of these items! Great call! Very helpful if I planned on moving abroad! I have no plans to move aboard, but these all sound like great tips and the VPN is something I would not have thought of at all. I’ve used Samsonite since I was a kid and they hold up so well. Glad to bring the VPN to your attention, then; yes, Samsonite is quality stuff! An unlocked smartphone was one of the first things I purchased when I was living overseas for a short while. It’s the way to go 🙂 I should have got the VPN. Will def look into that next time I need it. An unlocked phone makes life so easy!